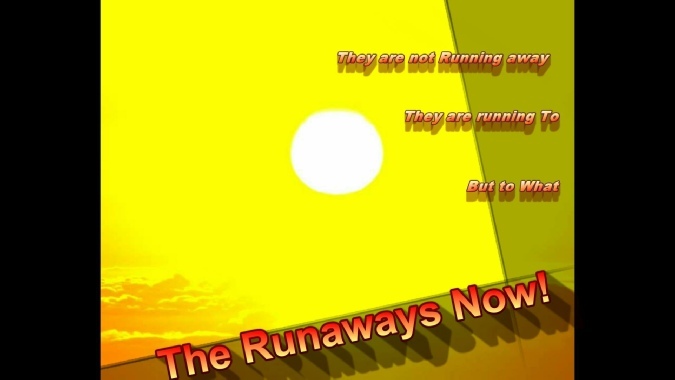 The Runaways part one of the Runaway Trilogy coming in early 2016. Bambi, Americas favorite actress and role model for young women whom is not all she seems to be. Sir Guy, hairdresser to the elite that hates all women. Stephania' not Stephanie' earns her living literally playing for nickels and dimes at the beach or shopping malls or in a tux jacket and ministers collar marrying people and playing at their wedding.